A fantastic salesman knows how to sell benefits. Even though it is the first thing that a B-School certified course on “Sales Management Tips” & “Sales Training Programs” teach you – it is surprising how often salespeople forget to sell benefits. It is very important to tell your customer WHY they should pick your product / service i.e. what problem will it solve for them and why should they trust you. These two are the pillar reasons why they will buy from you. ALWAYS know your purpose. Once you have the purpose, a concrete reason for doing something established, it becomes your SOLID GROUND. Just like good salesmen who don’t sell features, if you want to convince someone in life about you or your idea – don’t yap away about trivial things. Talk about what your idea can do, what problem does it solve and why you thought of it in the first place. They teach me rationale! Do you know how many times they get doors banged on their face and how many times they get hung up while cold calling? Probably you have an idea. Now exaggerate that idea by 10 times. And you will reach closer. Sales is one job profile where your perseverance will be pushed to limits. But if you take it in your stride, you will also end up learning a lot. With each failed call, salespeople have the opportunity to learn what DOES NOT WORK in closing a call. An intelligent salesman once told me, “You know what success looks like? A bunch of failures.” … this has remained with me as a very important lesson. With every failed call, they also learn how to handle rejection better. But they never give up. Another important take away! They know that their target is at the end of their comfort zone! They are fantastic communicators! It is an occupational hazard probably because they specialize in negotiation. But, they prepare their communication well. They plan it in advance! And the interesting thing is – it is not about English or rules of grammar. I have met some salespeople from Saree shops in Kolkata who know not a word of English but can put many an expert salesmen to shame. Even Mr. Beans would agree to this. The point is – they believe in mastery of their art. And I think it is too short a life to not master the art and craft you believe in, whether it is actually an art like painting or a highly psychological science like selling. You must have heard of the term BATNA (Best Alternative to a Negotiable Agreement). A salesperson who knows what he/she is doing, always has their BATNA ready. They know when to offer what. They over prepare themselves; at least all the best ones do. They do extensive research on their clients (known as prospecting) and learn about their products / services like they would memorize the features of their newborn baby. But they also tell me that there is no telling what would happen once you are with your client. There is no formula. You improvise as you go – making decisions and calculated calls. 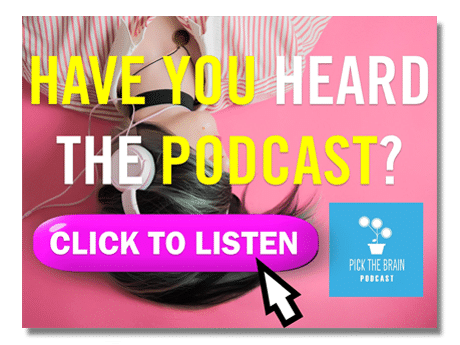 The takeaway – there is no way to know what life will throw at you. All you can do is – be prepared to handle anything that comes your way. Emotional and physical competence to deal with the many crests and troughs that the life graph comes up with. This has to be by far the most important lesson. In the face of rejection, 24×7 pressure, not enough hours in a day and much more that this job profile entails, they handle themselves. I am not claiming they don’t fall. Neither do they. Every one that I interacted with said they had just figured out what helped them in standing up. Everytime. This is something all of us need to learn. The ability to fight our own demons and fears of failure. And the ability to find our way back to the fight. The ability to choose which battles to pick and which ones to let go. The ability to let go of what people are like and focus on what you really want them to do for you. And I think we are just getting started here. 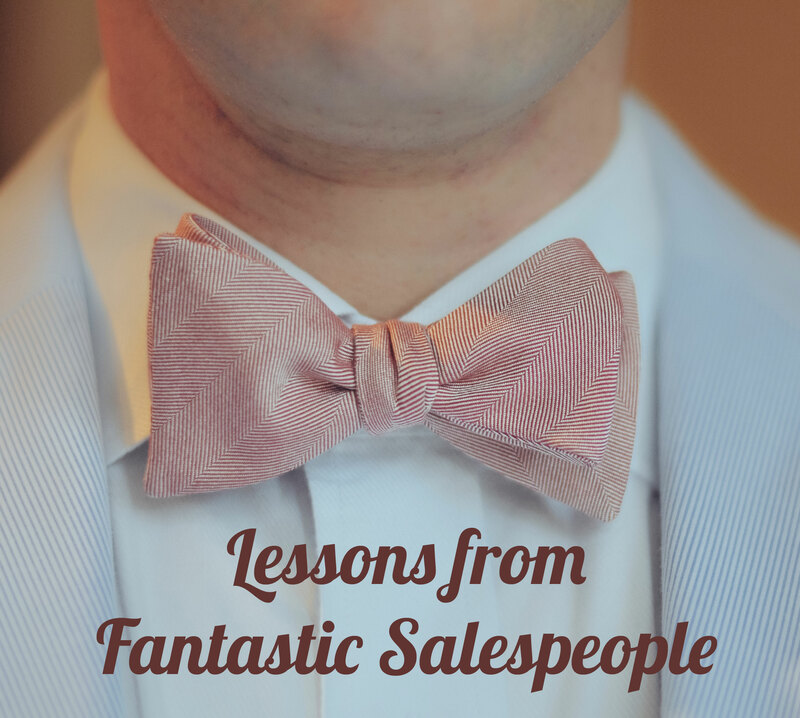 These fantastic salespeople have got a lot to teach us. And I could also safely conclude that during these Sales Training and Motivational Workshops, I always come back with more insights than what I had when I began each session. Akash Gautam is a Popular Public Speaker & Motivator in India. He believes that he is an ardent student of life and learning. He infuses laughter and contemporary analogies in his talks and writings which makes learning fun for listeners and readers from every age group. You may know more about him and his work here. Again a genuine article by Mr Akash Gautam, I always expect such informative article by him so i never forget to read any of his new articles. Even i’m also a motivational speaker and a corporate trainer from India, owner of The Psychology Solutions.